The Government’s decision to remove large-scale peat extraction from the planning system offers a “’free pass” for peat companies to continue unauthorised extraction across the country, environmentalists have warned. On 25 January, the Minister for Planning Eoghan Murphy TD published new regulations to exempt peat extraction of 30 hectares (ha) or more from any requirement to obtain planning permission. The need for planning permission for large-scale peat extraction has been a controversial topic for decades, with An Bord Pleanála only ruling in 2013 that permission was in fact required. The board’s decision was challenged by several large peat harvesting companies, with the High Court refusing several companies permission to appeal the decision last December. The decision to again bring peat companies outside of planning coincided with the introduction of another set of regulations by the Minister for Climate Action Richard Bruton TD to make the extraction of 30ha or more exclusively subject to licensing by the Environmental Protection Agency (EPA). The environmental watchdog regulates peat harvesting through the Integrated Pollution Control (IPC) system, with the new regulations bringing the threshold level down from 50ha to 30ha. The new legislation regime has been in the pipelines for years, with many environmental and conservation groups raising concerns with delays in bringing in the threshold changes with both the Departments for Planning and Environment and the EPA for a number of years. The delay has impacted legal proceedings, with a 2013 court case against several peat companies adjourned five times on the grounds that new regulations would be brought before the Oireachtas. The Department for Planning told The Green News that the combined intent of the new regulations is to put a new regime in place that will get rid of the current “twin-track approach” and provide a more “streamlined regulatory approach” building on the EPA’s expertise in this area. The new system will bring in stronger protections, the department said, as it is mandatory to carry out an environmental impact assessment under EPA licensing and further assessment is required where any proposed extraction site may impact on a protected nature area. Friends of the Irish Environment, which has a long history of monitoring and challenging unlicensed peat extraction, said that it has “deep concerns” about the legal change. In 2010, a satellite survey commissioned by FIE and carried out by University College Cork, identified over 150 sites that are above the 30ha threshold, a third of which the Government determined in 2013 required planning permission. The environmental group argues that removing large-scale extraction from the planning scheme effectively offers a “free pass to unauthorised operators to continue extracting peat”. 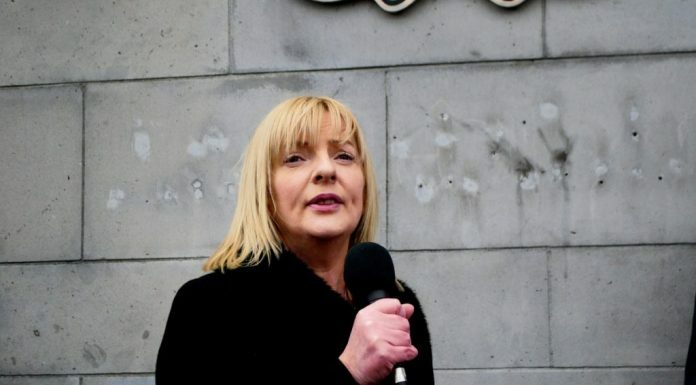 FiE also questioned the bite of the watchdog to bring companies in line, with the EPA slow to respond to its 2009 warnings of unlicensed activity by Harte Peat at sites in Co Westmeath above the then 50ha threshold. While the EPA is currently embroiled in a legal challenge with the company, an injunction brought last November to halt extraction up to five metres deep at a Harte Peat site was adjourned. Mr Justice Charles Meehan found that the agency was aware of extraction for at least five years and as such could have acted sooner. He directed an early hearing of the ongoing case for March 2019. FiE’s Director Tony Lowes said that the group is also concerned that the regulations were brought “behind closed doors” without public consultation or Oireachtas debate. 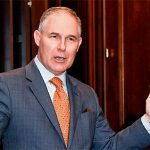 “The consequences for human health, habitats and climate change do not appear to have been considered adequately or at all in the making of these new laws,” he said. The “stroke of a pen” move, Mr Lowes added, means that uncontrolled peat extraction can continue to “contaminate drinking water, kill fish and destruct the habitats of rare animals and plants”. “These new laws may protect the unauthorised operators in the short term but at the longer term expense of damage to the Irish people, our environment and the economy,” he said. Mr Lowes confirmed that FiE is taking legal advice and that the group’s solicitors will write to Mr Bruton to ask him to rescind the regulations and bring legislation before the Oireachtas. An EPA spokesperson told The Green News that the agency was consulted during the drafting phase of the legislation and is currently in the process of examining the final text of the regulations. The agency will perform the functions assigned to it by law, the spokesperson said. The Department for Planning also said that the new regulations were the subject of focused stakeholder consultation in late 2016 involving departments, state bodies, industry and environmental groups. The decision to remove the peat industry from the planning system will also limit the ability of individuals and concerned bodies to challenge large-scale peat projects, FiE argues. The Irish planning regime currently allows for concerned parties to make an appeal to An Bord Pleanála for a small fee where it disagrees with a local authority’s grant of planning permission. The planning authority is then tasked with examining the planning decision afresh and making a decision to refuse planning permission or to allow it, often with certain conditions. Under the new regime, however, appeals against EPA decisions for IPC licences may only be challenged by way of judicial review in the High Court, an often costly and time-consuming process. 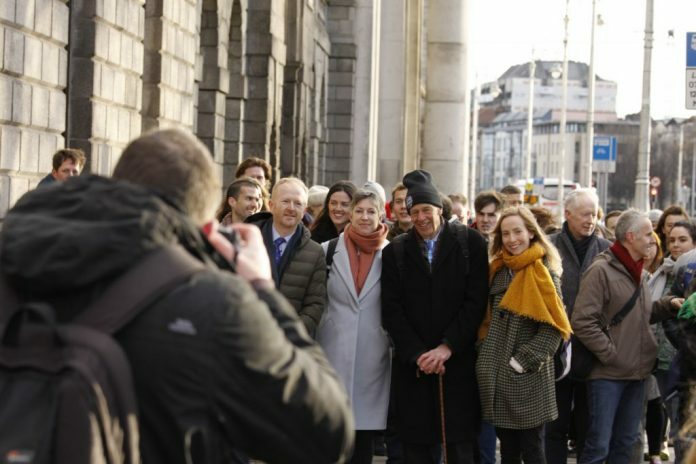 Speaking at a legal conference last summer, the Chief Justice, Mr Justice Frank Clarke, said that prohibitive legal cost is a key challenge in bringing environmental cases in Ireland. Speaking at the same event, the European Commission’s Liam Cashman said that Ireland “stands out as really exceptional” within the EU due to the “cost risks” associated with taking environmental cases to the courts. The Department for Planning told The Green News that environmental NGOs can take advantage of “special legal costs arrangements” if they wish to take proceedings against any EPA decisions. The move, Mr Lowes said, also runs contrary to the “lofty promises” from Mr Bruton to address Ireland’s rising emissions since taking over the climate and environment brief last October. Mr Lowes said that peat extraction is the “low hanging fruit” for reducing Ireland’s emissions and that the Government should be focusing more attention on protecting and rewetting bogs. 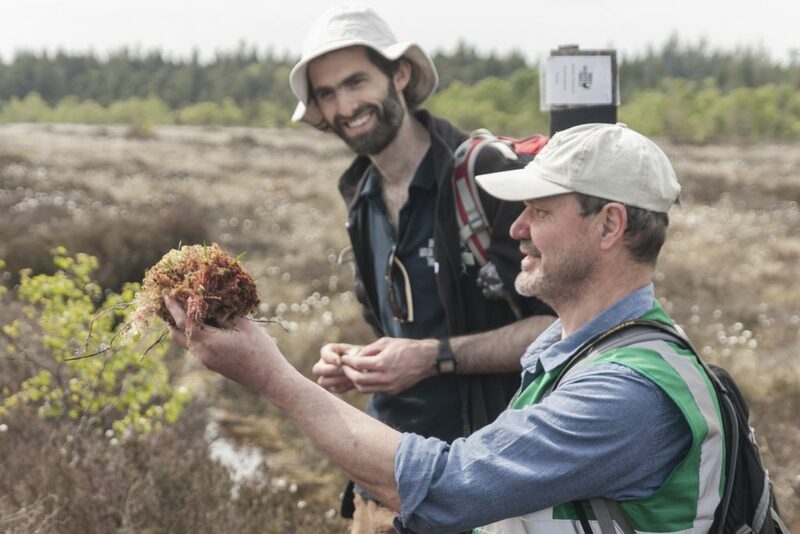 An intact peatland will actively remove carbon dioxide from the atmosphere and store it within the peat body that is estimated to contain over 75 per cent of soil organic carbon in Ireland. This function is reversed where the peatland is damaged by intensive harvesting. According to the EPA, around 23 Mt of soil carbon was lost between 1990 and 2000 through industrial peat extraction. Today, 84 per cent of raised bogs have been affected by peat extraction. A recent University College Dublin-led study found that it will be impossible to rewet all degraded peatland sites from an economic point of view. A targeted approach, the study found, may be required to pick sites with the most potential for biodiversity regeneration and carbon storage. Following this “prioritizing approach”, the authors accept, could mean that some industrial extraction sites will remain drained even after extraction has ceased. The decision to remove large-scale extraction from the planning system will do little to help, according to the study’s lead author, Dr Florence Renou-Wilson. The UCD peatlands scientist told The Green New that the move is also “at odds” with our international obligations to both protect our bogs and lessen the environmental impacts from extraction. Various EU Directives, Dr Renou-Wilson said, recognise the need to protect peatlands and restore ecosystem services to “help combat climate change, biodiversity loss, flooding and water pollution”. “Peat extraction activities, which include draining wetlands, increase CO2 emissions and exacerbate climate change, pollute our waterways and the air we breathe, increase risks of flooding and destroy biodiversity and our last wilderness,” she said. A DCCAE spokesperson said that the Government remains committed to making Ireland a climate leader and transitioning away from peat to low carbon fuel sources is crucial to achieving that ambition. “The publication of these regulations do not alter Bord na Móna’s plans to wind down the production of peat over the next decade in line with their recently launched ‘Brown to Green’ strategy,” the spokesperson said. The semi-state, however, will continue to harvest peat for horticulture and peat bedding for livestock, along with many private peat harvesting companies. Demand for peat as animal bedding peaked last summer during the fodder crisis with the carbon-rich resource recommended by Teagasc as a “viable alternative” to straw. Bord na Mona has previously told The Green News that the semi-state has been supplying peat bedding to farmers since the 1940s and that the summer shortage of straw had placed a “huge burden” on the farming community. 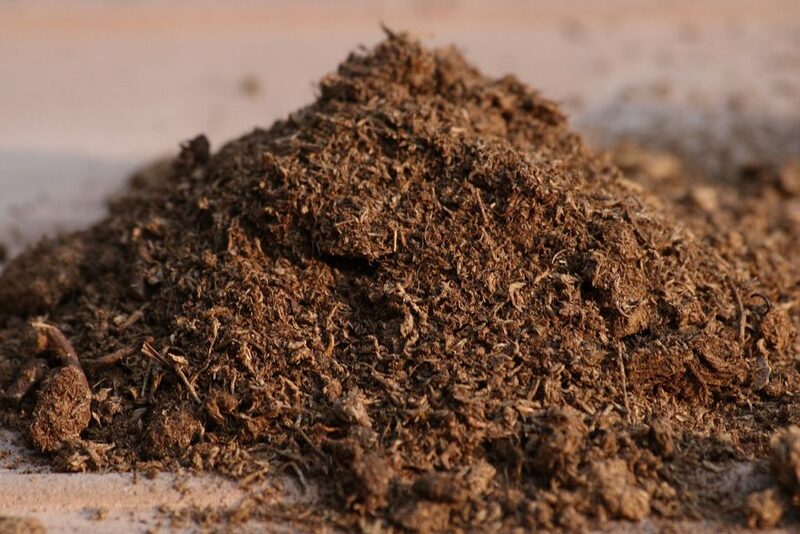 Peat is also widely used in the horticultural sector as a compost base and is vital for the Irish mushroom industry based predominately in the border counties. In an affidavit for the EPA’s injunction proceedings against Harte Peat last November, the founder of Monaghan Mushroom Group (MMG) Ronald Wilson said that the industry “relies entirely” on peat for mushroom casings. An injunction order, Mr Wilson said, would “devastate the mushroom industry within days” and would cause “huge financial loss” to his company that has an annual turnover of over €160 million. 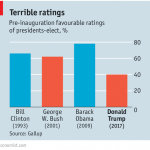 What counts as 30 hectares? There is also some concern within the environmental and legal sectors as to how the 30ha threshold will be determined. The new regulations do not specify if the 30ha area must be located at one specific site or if the need for an IPC license will be activated where a peat company is active at multiple sites that combined come above the 30ha threshold level. This issue has been raised numerous times in the courts, with the EPA’s longstanding legal challenge against Harte Peat largely resting on the argument that the company is carrying out unregulated activities above the previous 50ha threshold. The area of land involved, the EPA argues, greatly exceeds 50 hectares when one includes all land used for peat extraction, including access roads, storage sheds and sedimentation ponds. Peat Harte, in turn, argued that the areas where it is harvesting peat are individually less than 50ha and, as such, do not require licenses. In a 2014 judgement on this very issue, Ms Justice Max Barrett said that the court “struggles to believe that the man or woman in the street would consider that a business working at two bog-land sites of 26 hectares was not in truth working on 52 (i.e. 26 + 26) hectares of bogland regardless of where they are situated”. “Thus the court concludes that if a business undertaking/entity carries out peat extraction at a number of different sites, those sites must be aggregated together for the purposes of calculating the 50ha threshold,” Mr Justice Barrett said. Both parties, however, agreed to stay Mr Justice Barrett’s judgement – and thus his determination on how one calculates the total peat extraction area – pending the outcome of the upcoming High Court proceedings between the EPA and Harte Peat in March. 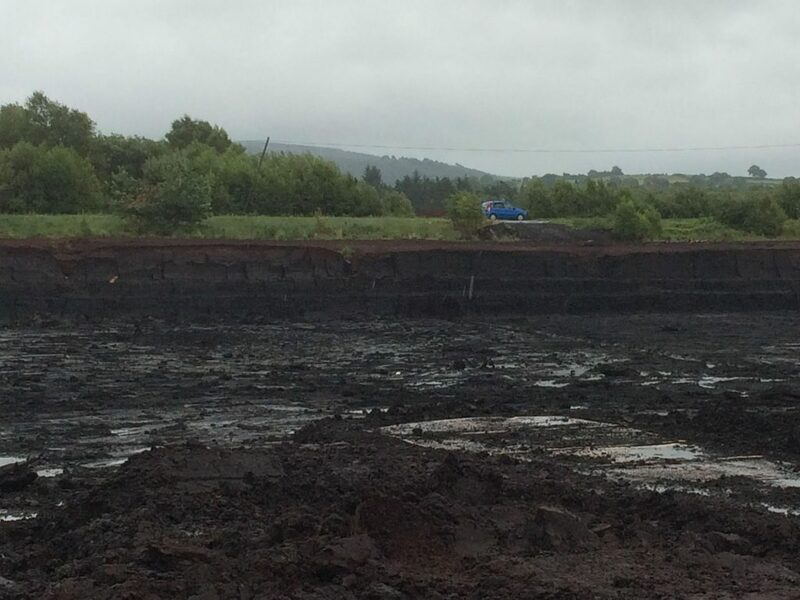 The post Removal of peat planning requirement a ‘free pass’ for unauthorized extraction appeared first on Green News Ireland.